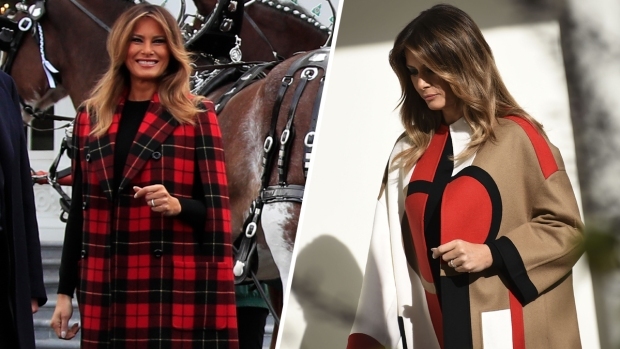 In her first public appearance since May 10, the First Lady is seen sitting by the President at an event honoring fallen soldiers. 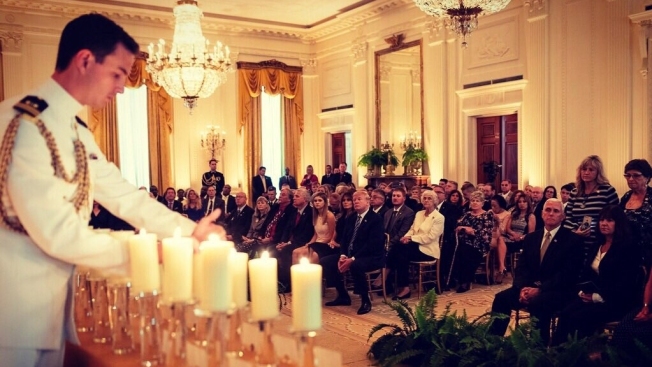 She tweeted the photo, saying: "Tonight @POTUS & I were honored to pay tribute to our fallen heroes. Thank you to the Gold Star families that joined us in celebration & remembrance."